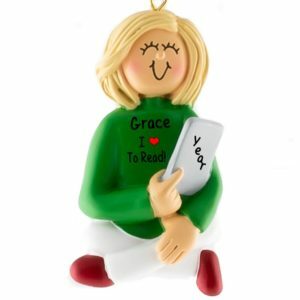 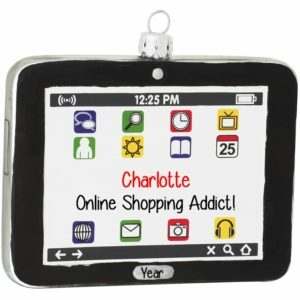 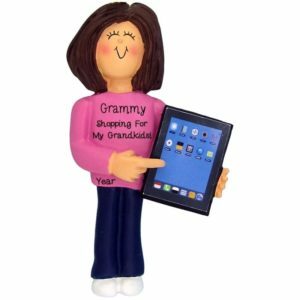 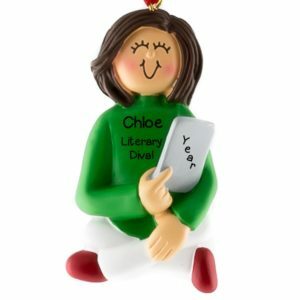 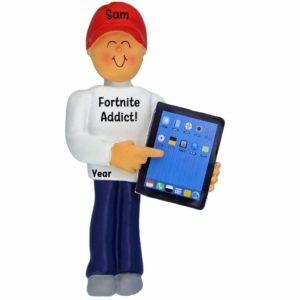 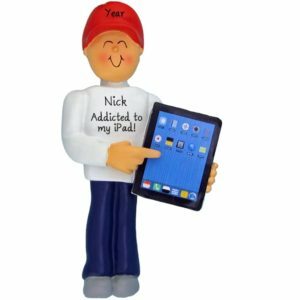 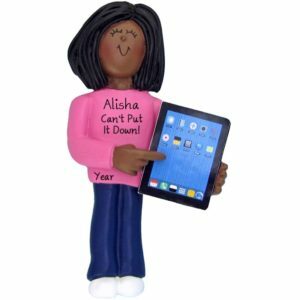 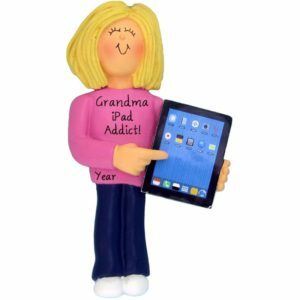 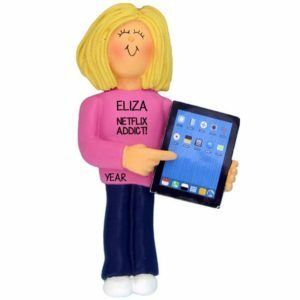 Connect with family and friends this holiday season with one of our personalized technology Christmas ornaments. 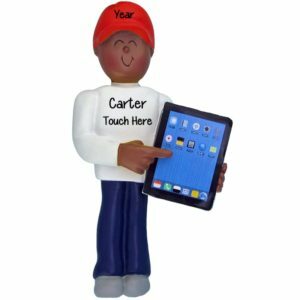 There are so many ways to say “hi” to a friend. 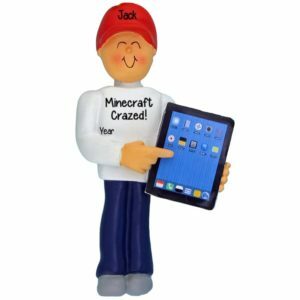 Select from our many styles of items crafted from resin, glass or dough. No matter which operating system you choose, your gift is sure to be compatible with the lucky recipient. 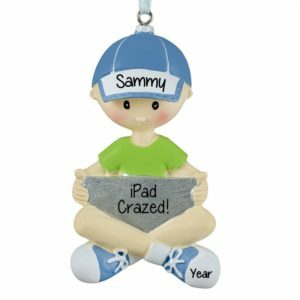 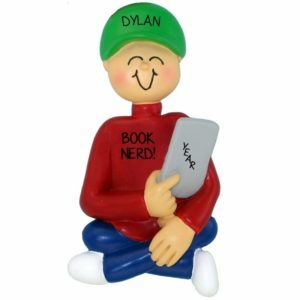 Allow one of our talented writers to customize this keepsake according to your specifications.